the ceramic butterflies on metal springs. speaking the language of the newly dead. 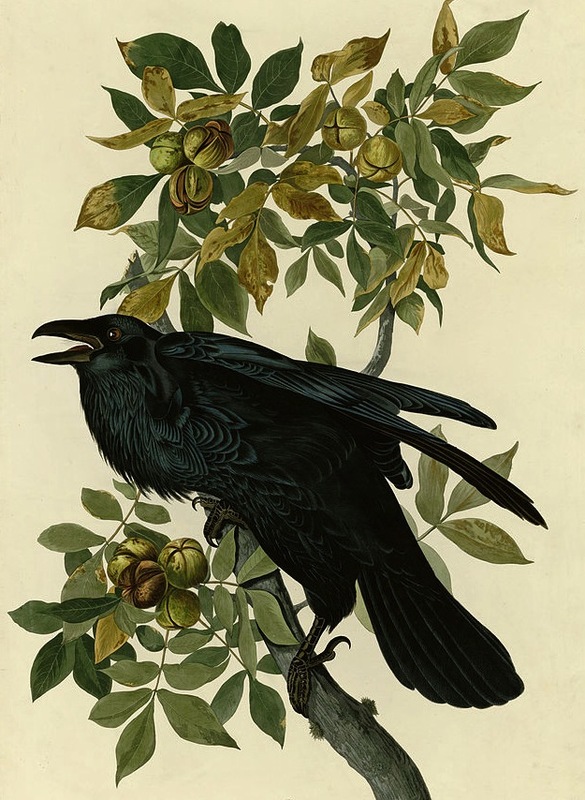 IMAGE: “Raven” by John James Audubon (1785-1851). 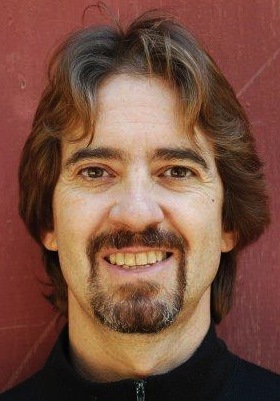 ABOUT THE AUTHOR: Jose A. Alcantara lives in western Colorado. His poems have appeared, or are forthcoming, in Spoon River Poetry Review, Clerestory Poetry Journal, Sixfold, Little Patuxent Review, Palimpsest, and 99 Poems for the 99%. He was a 2013 Fishtrap Fellow and has been nominated for a Pushcart Prize. You’ve said a lot in very few lines with vivid images. Nice! I love the pencil. That pencil drew me in, and it all came together in the last two lines. Nice. Whatever the raven said will be another poem.